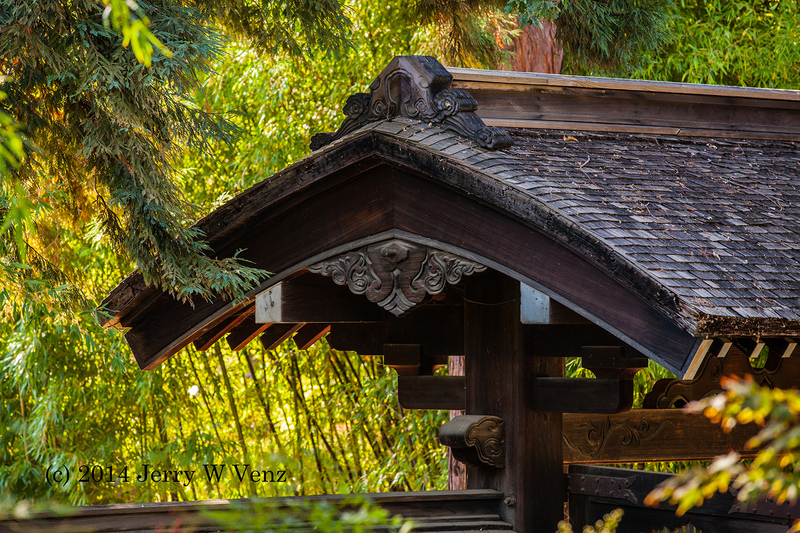 We've been documenting the Japanese Hakone Gardens for the Hakone Foundation, in Saratoga California, for over 15 years. 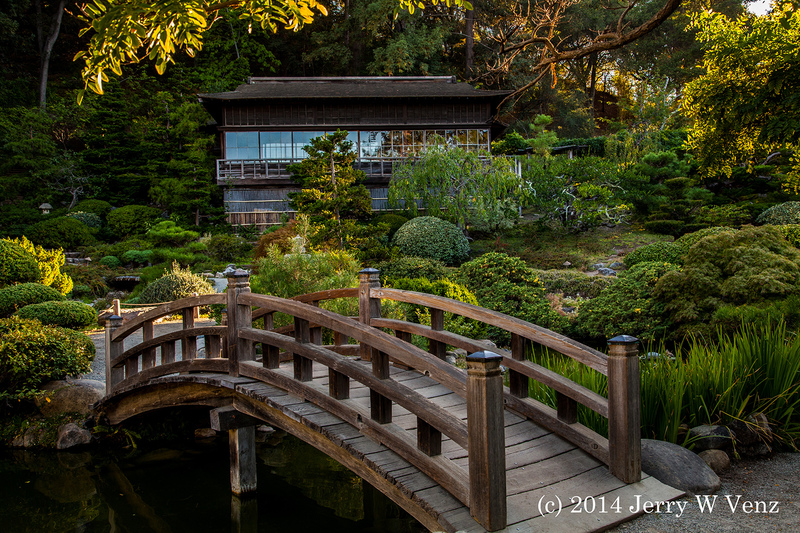 Nearly a century old, it's the oldest Japanese and Asian estate; retreat and gardens in the Western Hemisphere. It's also one of the National Trust for Historic Preservation's premier sites. 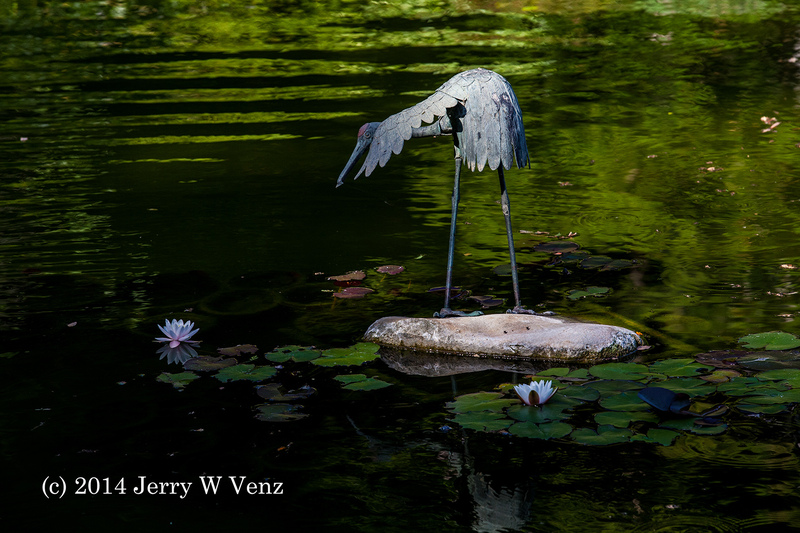 When our studio was in downtown Saratoga I would frequently take the 5 minute drive, whenever the light was ideal, and get my artistic photo-fix on some part of the gardens that was in bloom or had been upgraded. 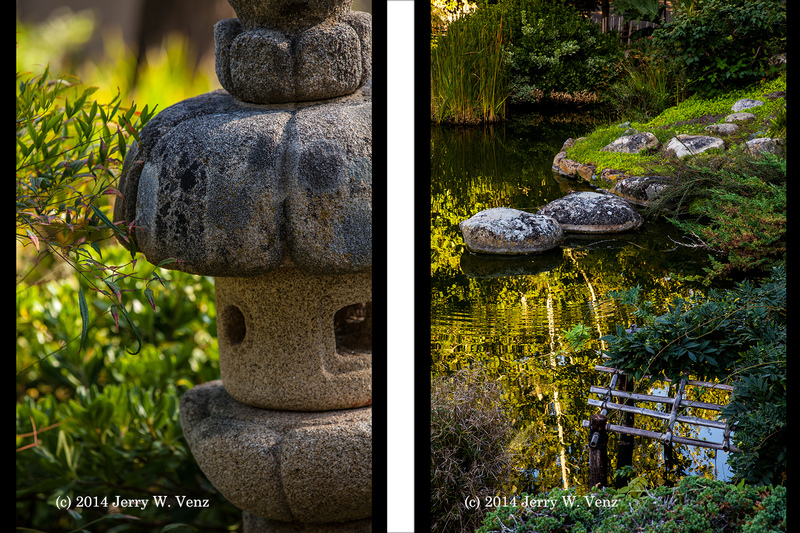 Then whenever Lon Saavedra, the founding CEO, needed publicity images of the gardens to use for grant money applications or for a magazine article, he'd call us, have us pick some images, and we'd send them directly to who ever was needing the images. He still calls today 5 years after leaving California. Now that we're in Idaho I can't just pop-in and take some images like I used to, but we do try to make time for them on trips down to see our sons. 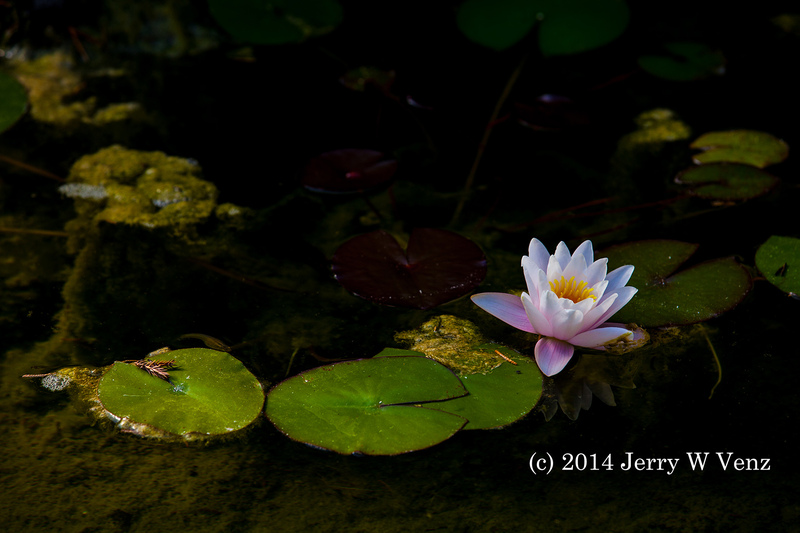 So, it was a real treat when we visited California for 10-days in August, to schedule some time to photograph some new features in the gardens. 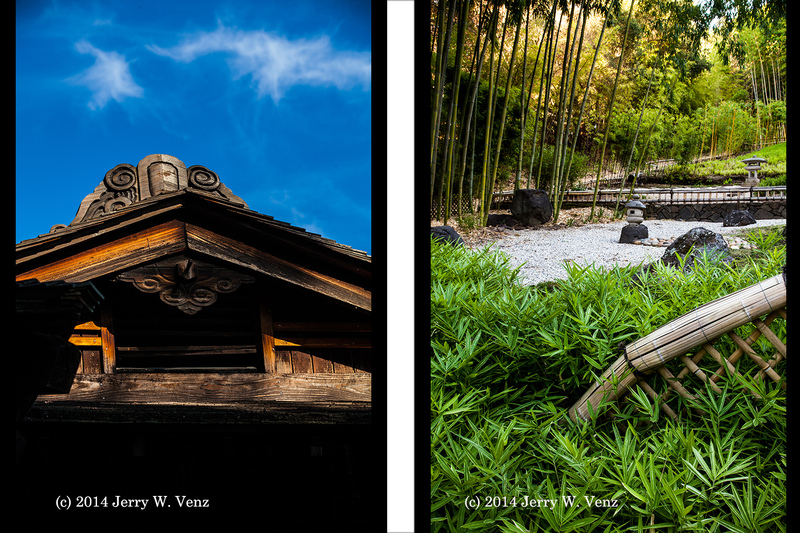 It was especially fun because my son Alex, also a professional photographer, was there with me--his first time visiting Hakone--to double team with me in a artistic documentation of this gem of a garden. While Alex did some REALLY artistic color Infrared imagery I did the more traditional images. We had a blast working together and the foundation got some new images of the changes that were made late last year. Maybe I can get him to share his experience using infrared and some of his infrared images in a future blog. 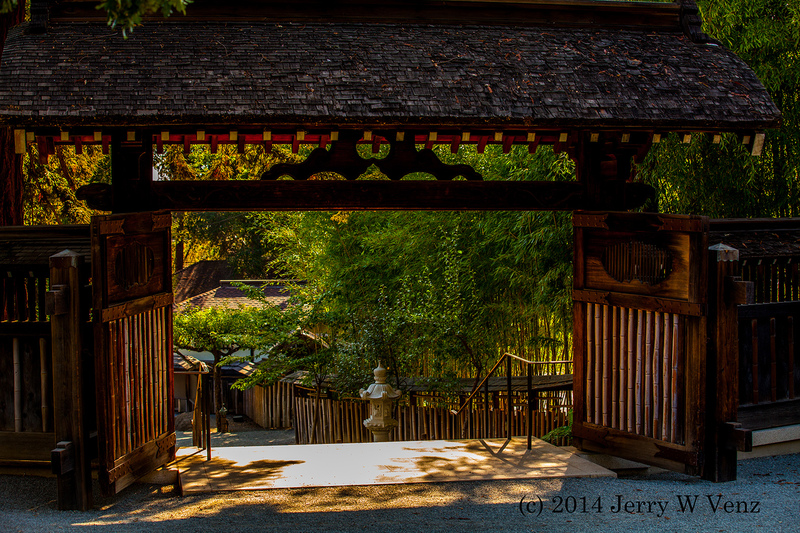 These are a few of my favorites to acquaint you with this treasure nestled in the Saratoga foothills located in northern California. I encourage you as artists and business owners to find a non-profit organization that you can help by documenting their activities or events. Turn this coverage into an artistic personal project that will promote the non-profit organization and add to your artistic portfolio. That's a Win-Win!